As office manager, Christie maintains the day to day team operations to ensure that things are running smoothly from all angles. She manages the marketing, oversees agents and staff, and works to keep the business running the best way possible. 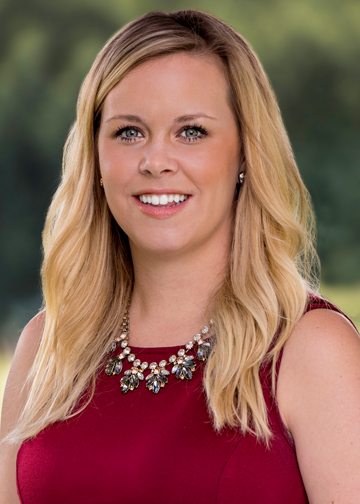 Christie graduated from Northern Illinois University with a degree in Elementary Education and quickly started a teaching career with middle school English and Social Studies. 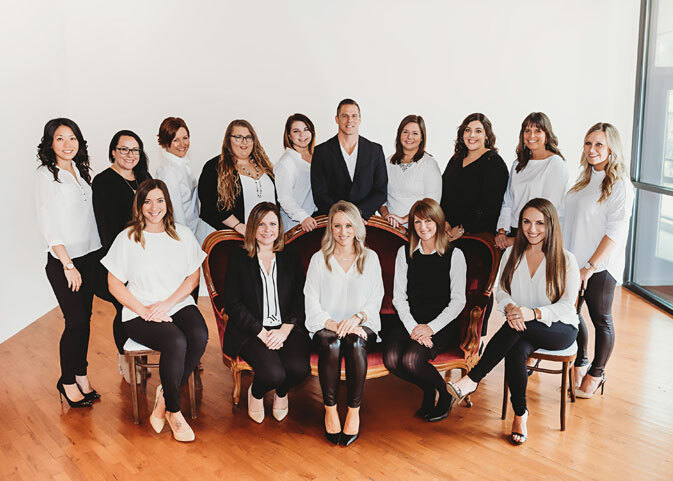 Once she started her family and had done some part-time organizational work for Sarah, the real estate industry position quickly became a perfect fit. Starting with Sarah as an individual agent, Christie helped coordinate her transaction with follow up, feedback, and organization of each file. As the team grew, she eventually transitioned to the management role involving much organization, creativity, time-management, and marketing skills that have been Christie’s strong suit since she was young. Working directly with clients and helping buyers and sellers during such an important time in their life has been rewarding, meaningful, and exciting. When Christie isn’t working, she is spending time with her husband and two sons, Caden and Colton. She enjoys baking, decorating, and travel.